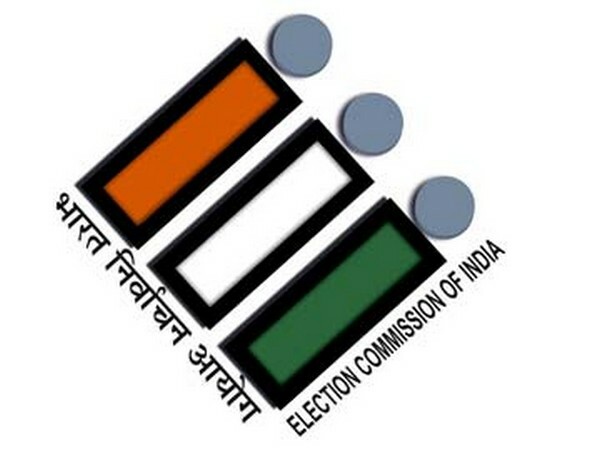 New Delhi [India], Apr 1 (ANI): A Congress delegation led by Kapil Sibal on Monday approached the Election Commission alleging misuse of television channels by the Bharatiya Janata Party (BJP) to broadcast its speeches. 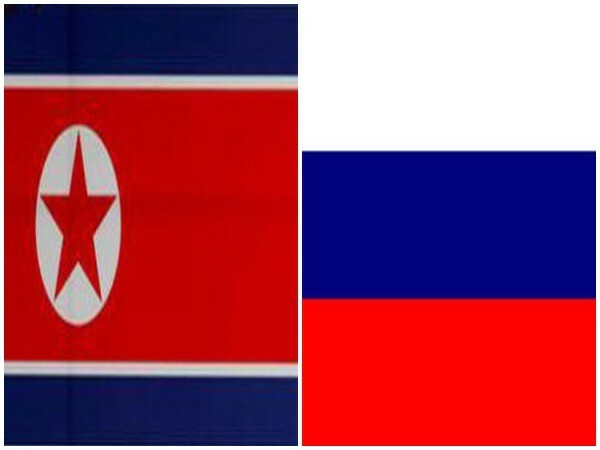 Pyongyang [North Korea] Mar 20 (ANI): A delegation from Russia held meetings with North Korea officials on Monday to discuss the economic cooperation between the two countries. 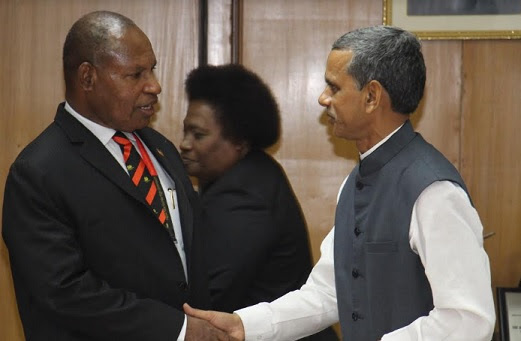 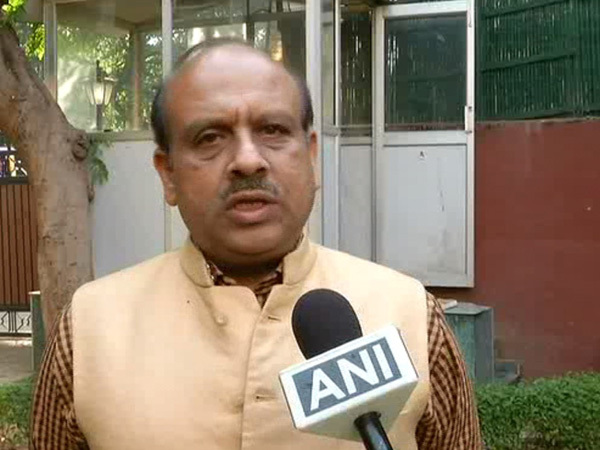 New Delhi [India], Mar 20 (ANI): A BJP delegation led by senior leader Vijender Gupta met Chief Election Commissioner Sunil Arora on Wednesday to complain against the alleged Model Code of Conduct (MCC) violation by the Aam Aadmi Party (AAP). 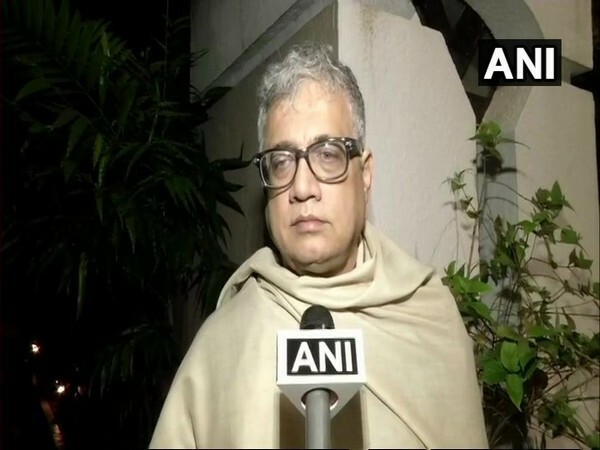 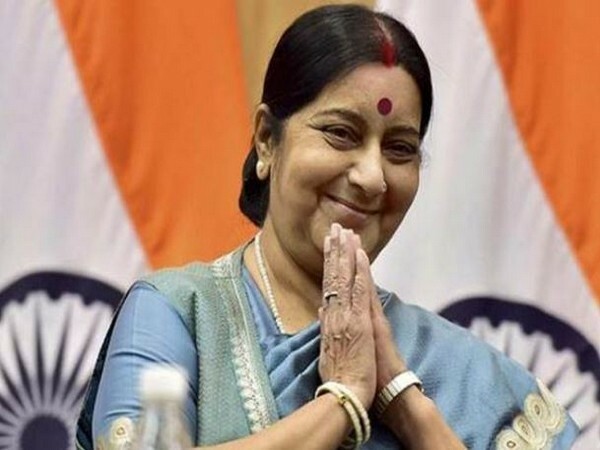 Attari (Punjab) [India], Mar 14 (ANI): India on Thursday made it clear to Pakistan that initiating talks on modalities for the Kartarpur Corridor does not mean the resumption of any bilateral dialogue between the two countries. 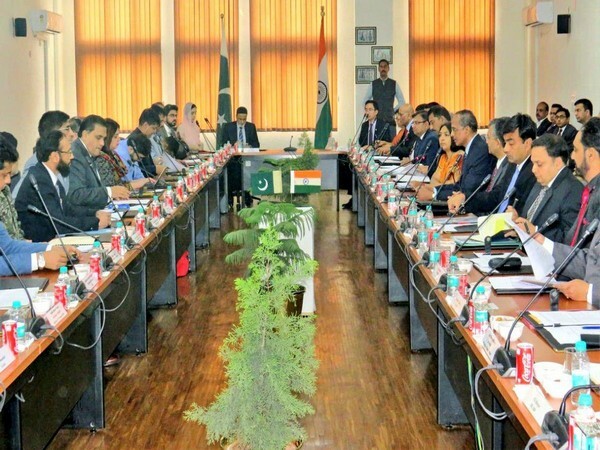 Attari (Punjab) [India], March 14 (ANI): Talks have begun between India and Pakistan to discuss and finalise the modalities for the Kartarpur Corridor here on Thursday. 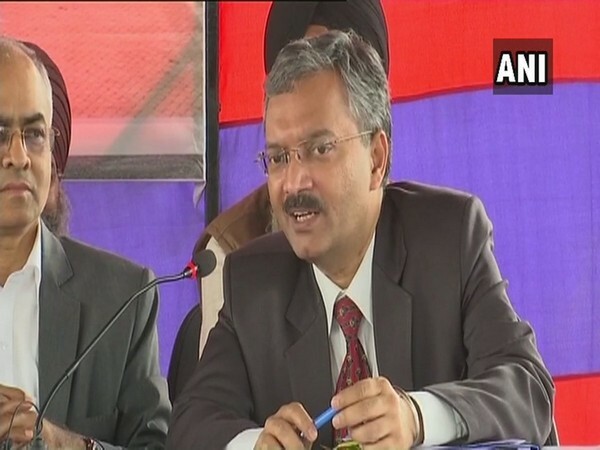 Amritsar (Punjab) [India], March 13 (ANI): Deputy High Commissioner of Pakistan to India, Syed Haider Shah on Wednesday said talks on visa-free access to the corridor will be held tomorrow.